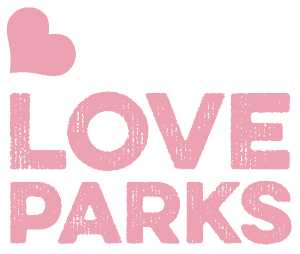 Love Parks Week is an opportunity to demonstrate just how much our country loves parks. 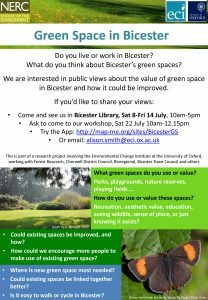 So let’s get the whole community telling us why, to help us protect them for future generations. It’s easy to get involved! From the 14-23 July, simply visit your local park, take a photo and share the reason why you love it on social media using the hashtag #LoveParks. Keep Britain Tidy will also be retweeting and sharing their favourites on the Keep Britain Tidy social media channels.